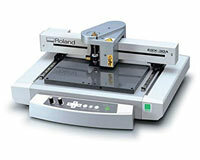 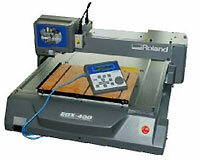 Roland Engraving Machines Are Easy-to-Use and Offer Engraving Solutions for Personalization of Awards, Gifts, Jewelry & More! 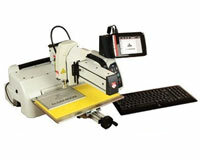 Roland engravers and impact printers deliver precise personalization results on everything from awards, gifts and jewelry to rhinestone decorated apparel, and ADA-compliant signage. 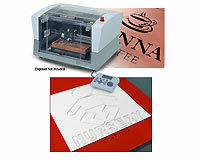 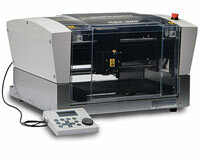 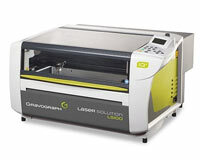 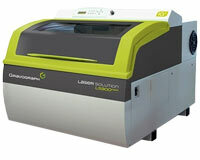 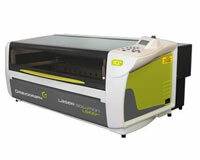 EGX engraving machines engrave on a wide variety of materials, including wood, plastic, acrylic and light metals, while impact printers imprint onto stainless steel, titanium, and more. 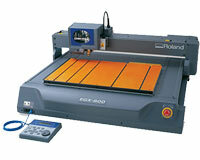 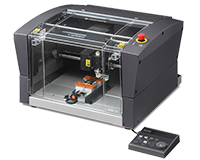 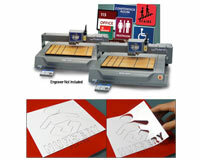 The EGX Series has a range of sizes, from a 12” x 8” work area to a cutting area as large as 24” x 16” x 1.57”.